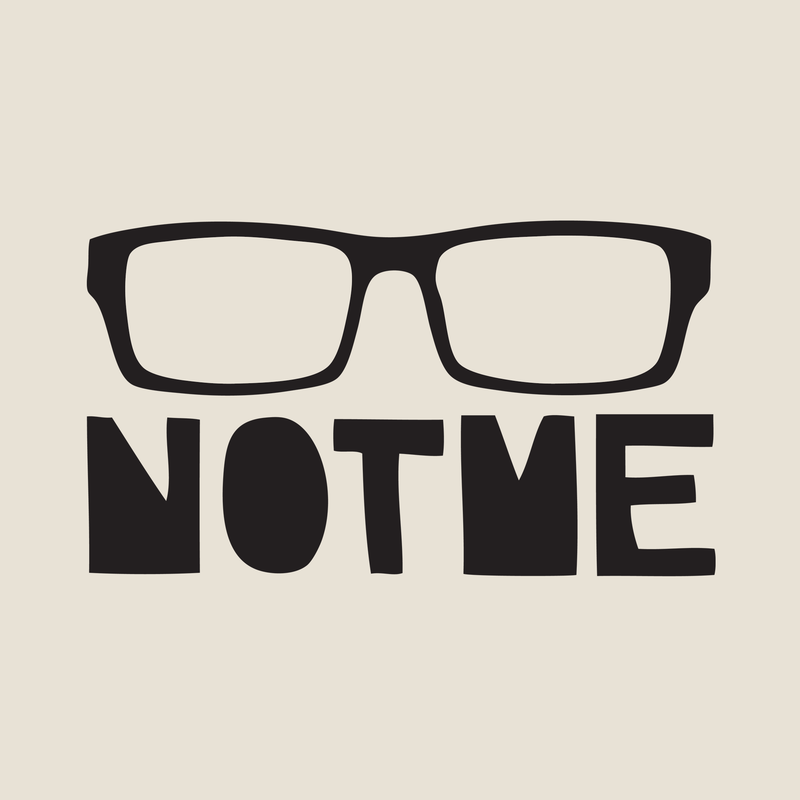 NOTME, the solo project from one half of Arms and Sleepers, Max Lewis, will put out a brand new single next week. Titled Trustme, this is the 2nd single from NOTME, with the debut full-length album expected this summer. You can listen to the 1st single which was released as part of the Future Archive: Vol. 1 compilation below, or stream it via your favorite digital music platform. Trustme will be released on Feb. 22, 2019 via Future Archive Recordings.